Garrett Gunderson is considered one of the leading voices in money and finance. He has helped countless business owners create efficient wealth strategies that fit their unique strengths. He is a natural born entrepreneur who started his first real business at 15. He was a multimillionaire by age 26. His passion is to help others find their purpose and passion using proven principals. Garrett has built a business on finding spendable cash for entrepreneurs without having to work harder, take more risk or increase overhead. His firm guarantees if they can’t put $50,000 in your pocket minimum, then you get your money back. 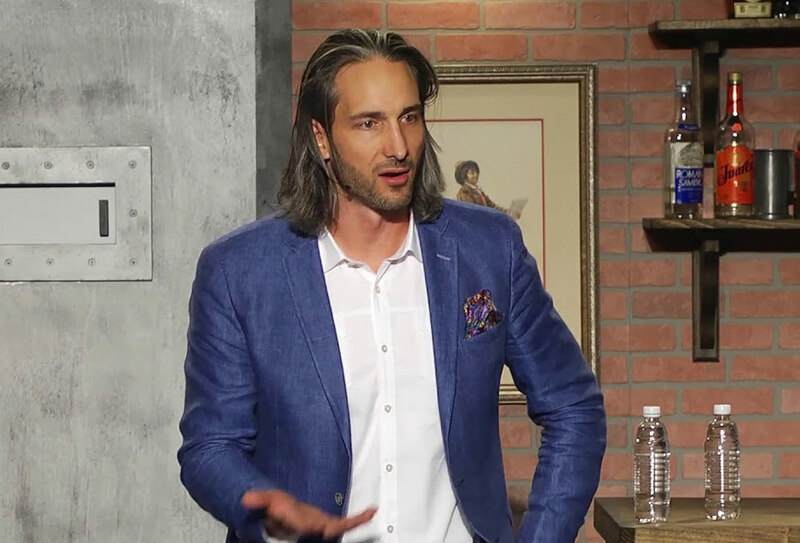 His mission is to manufacture economic independence for 1 million entrepreneurs, show 100,000 businesses how to eliminate budgeting and capture wealth without cutting back, help 10,000 businesses buck the banking system and establish a way to earn interest rather than pay it—and deliver a comprehensive financial team for 2,000 up-and-coming businesses so they too can have access to a Rockefeller style, virtual family office (complete financial team). If you want to keep more of what you make and boost your bottom-line without having to cut back, work harder or take any additional risk… Garrett is your guy.